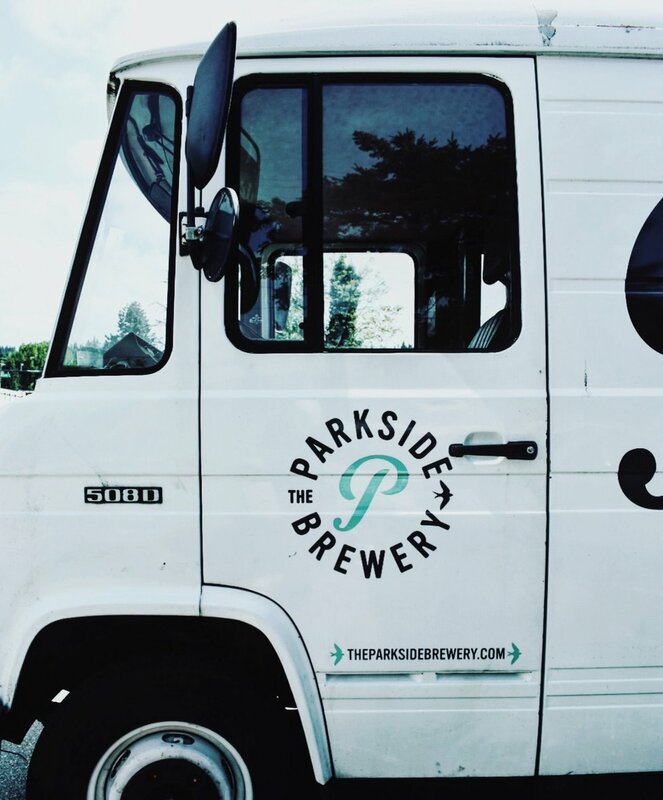 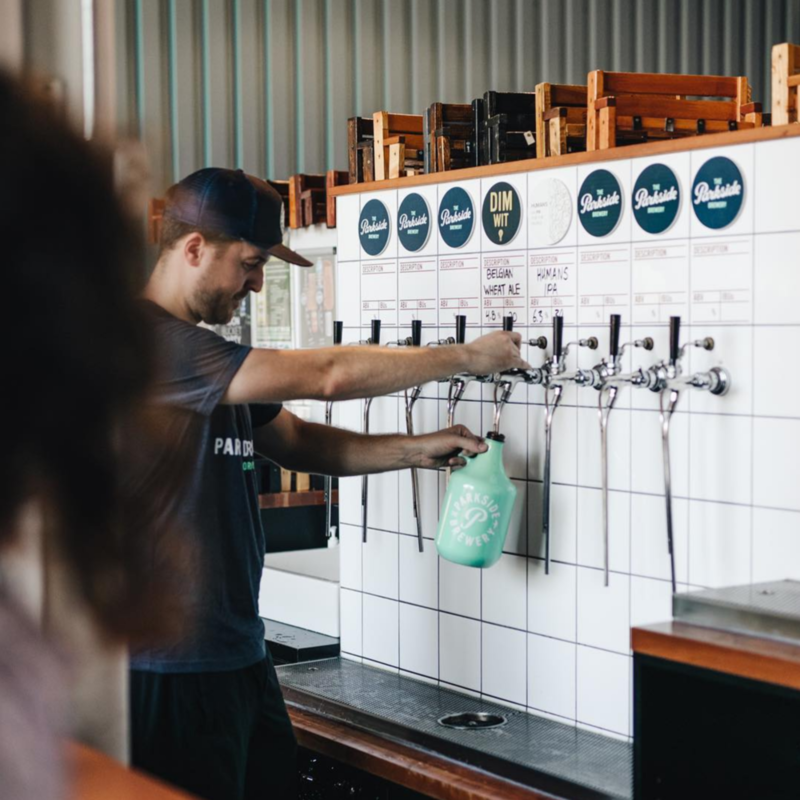 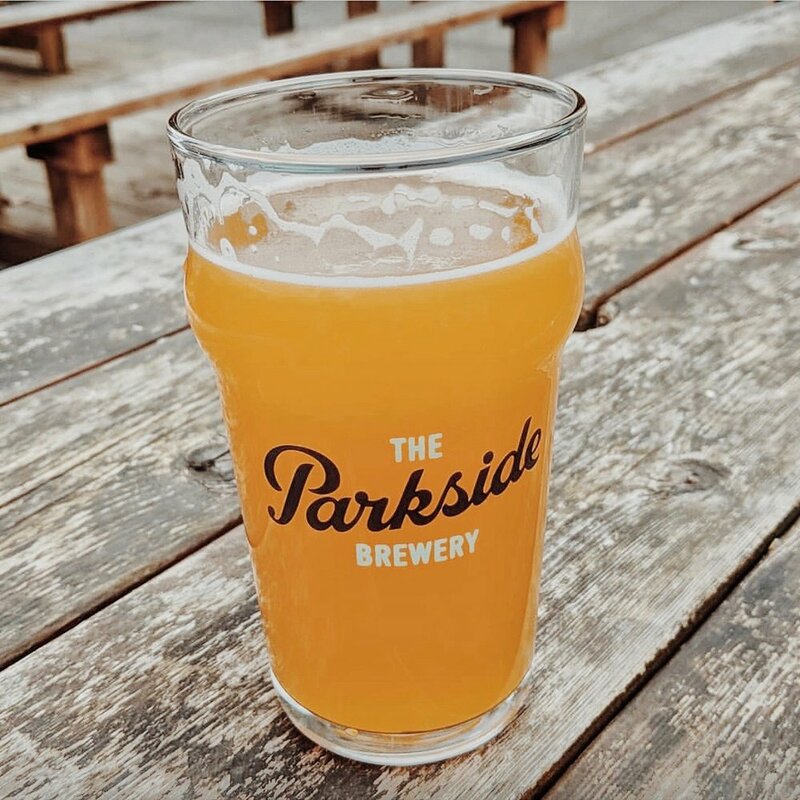 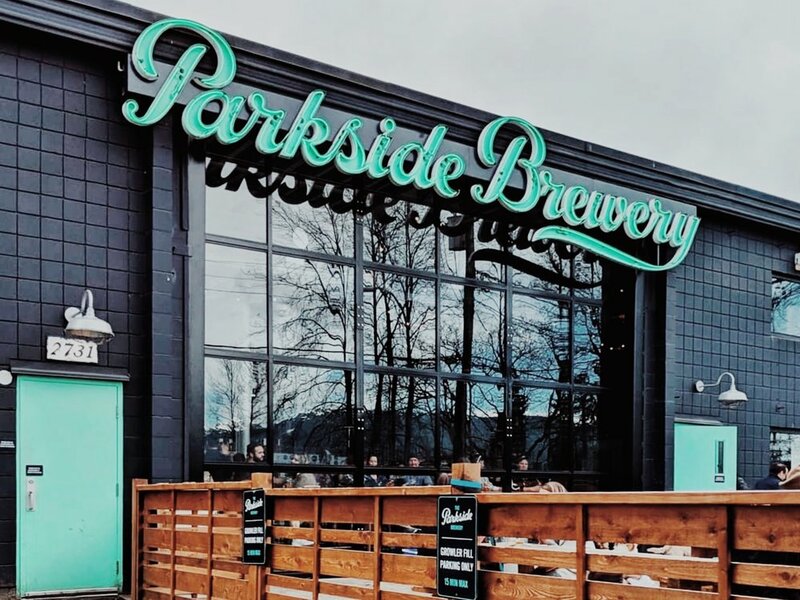 Full brand exploration and logo design for The Parkside Brewery in Vancouver, including artwork for seasonal beer cans. 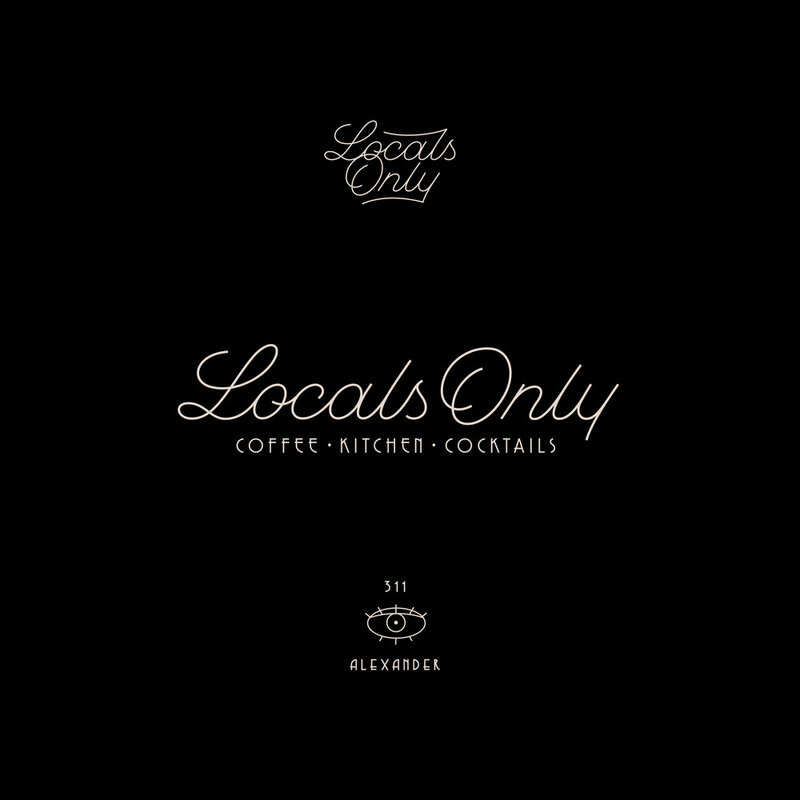 Logo design and art direction for Locals Only restaurant in Rochester, NY. 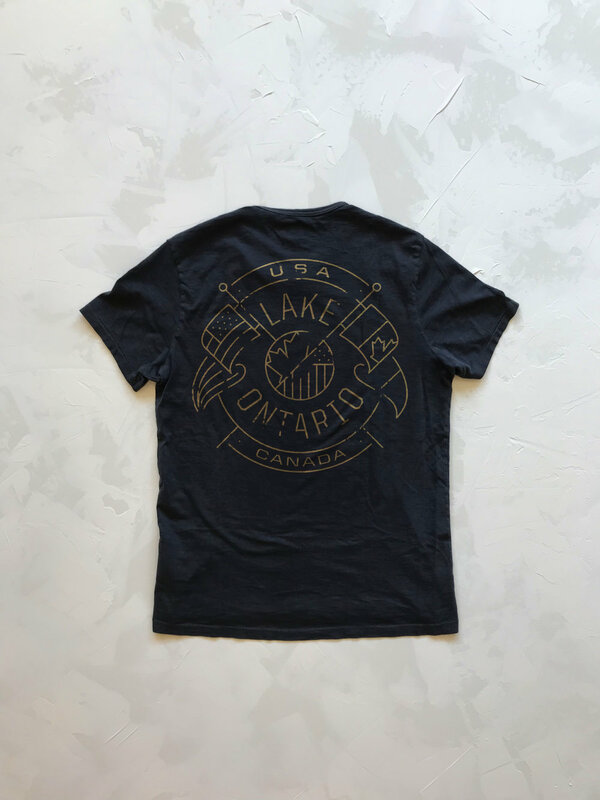 Proposed t-shirt design for WeWork Summer Camp in London, UK. 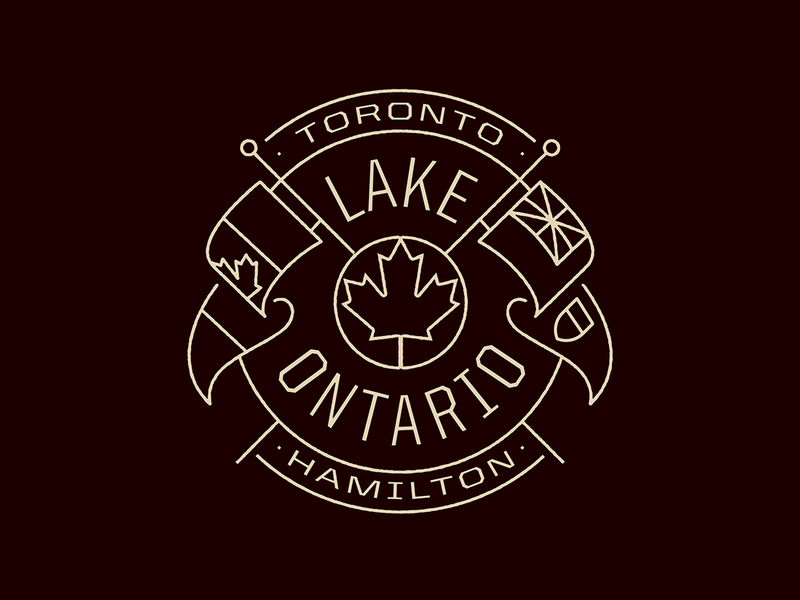 Summer t-shirt designs made for the three Lake Ontario settlements; Rochester, Toronto, and Hamilton. 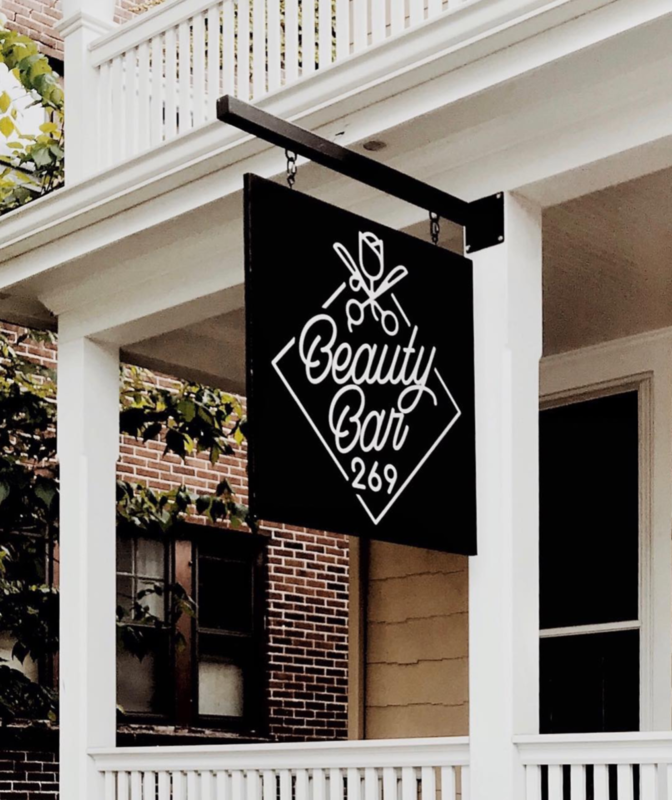 Logo design for a hair salon in Rochester, New York. 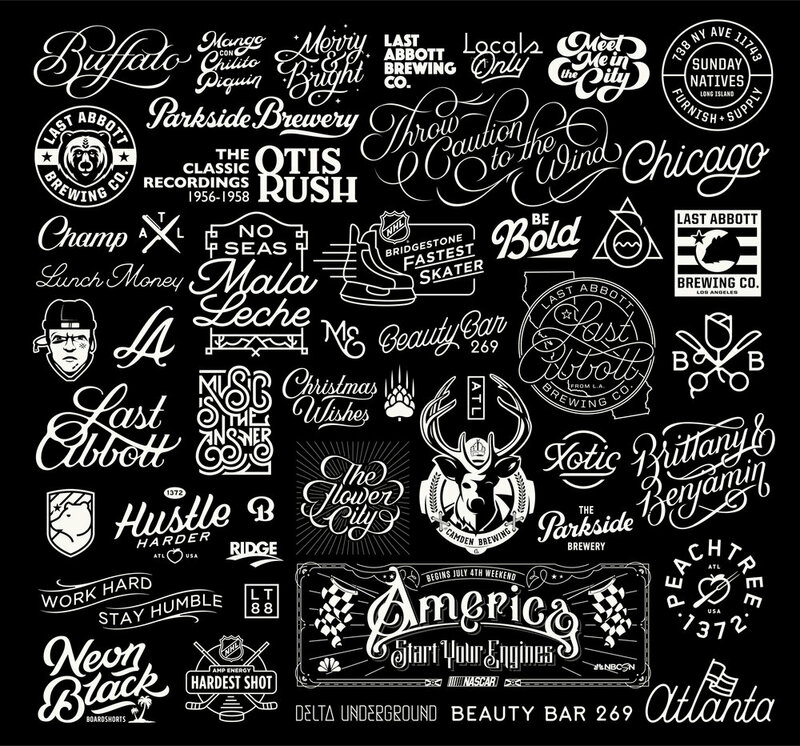 All variations include custom type. 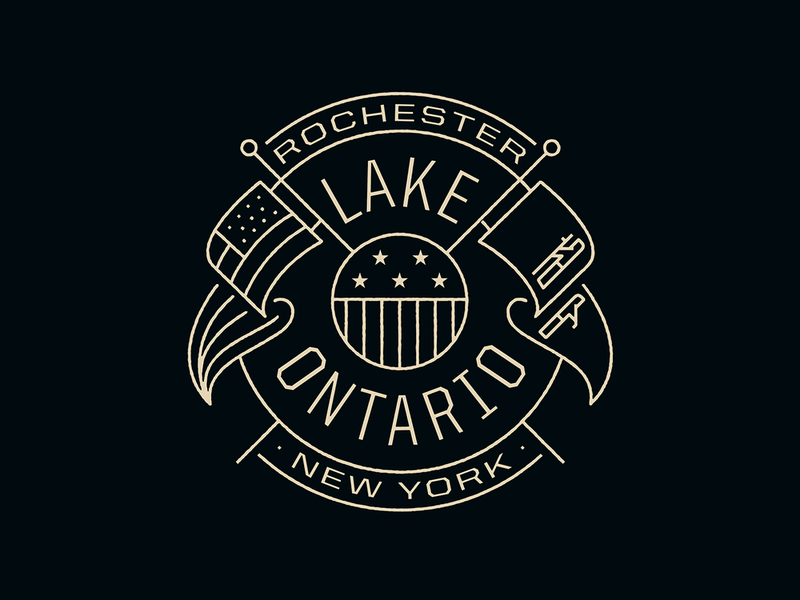 No other branding produced for this client. 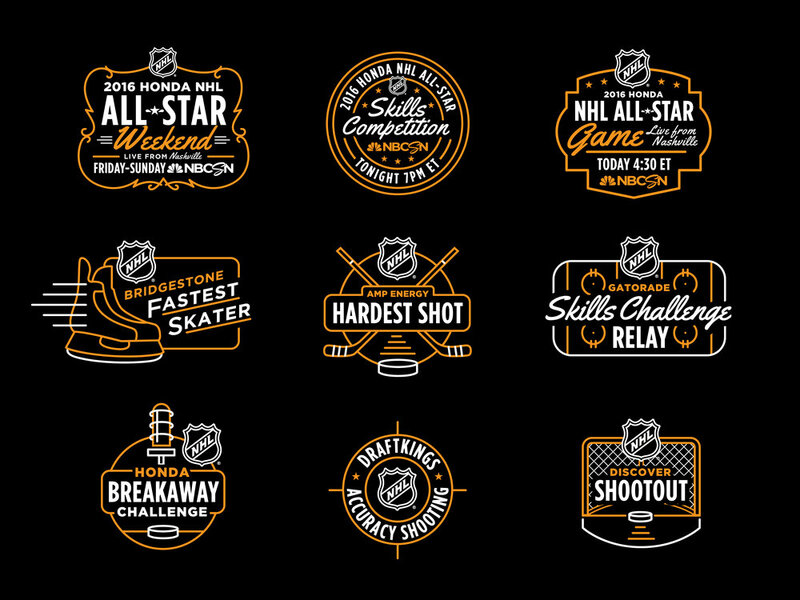 Promotional designs, created with NBC Sports, for the 2016 NHL All-Star Weekend in Nashville.